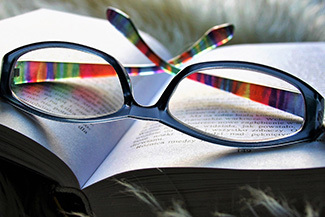 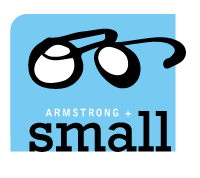 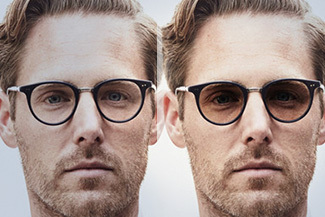 Armstrong & Small Eye Care Centre offers a wide range of eyewear including the latest styles in designer sunglasses and prescription eyeglasses. 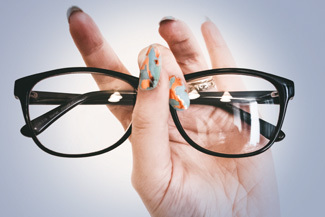 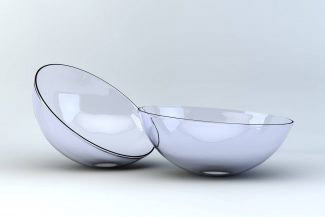 We also carry many accessories to complete your optical purchase. 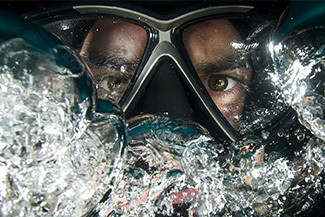 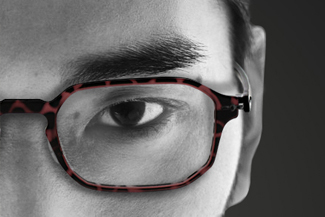 Sports glasses and protective eyewear... we can help you with glasses for your specific needs.